Learning to love and to learn. This intriguing piece of historical fiction brings to life Myrto, the second wife of noted philosopher Socrates in ancient Greece, who learns much from her husband, yet despairs of ever being recognized for being herself, instead of always in relation to men. How do you introduce yourself to the world? Book info: Just Myrto / Laurie Gray. Luminis Books, 2014. [author site] [publisher site] Review copy and cover image courtesy of the publisher. My book talk: With no dowry, Myrto is relieved to become a second wife instead of a slave in Athens, little dreaming that her philosopher-husband would open her mind and soothe her soul. As he teaches her, Socrates teaches invites the young woman to think and reason, just as he does with his male students, but no woman is her own person in ancient Greece. During this turbulent time in Athens, men in power are threatened by Socrates’ teachings and challenges to ‘the way it’s always been’ so the great man is soon torn away from his young bride. Can she persuade Socrates to escape, to leave Athens for safety? How can she discover what she should do to better the world? Will she ever be “just Myrto” instead of someone’s daughter or sister or wife? Let freedom ring with free SYNC audiobooks! 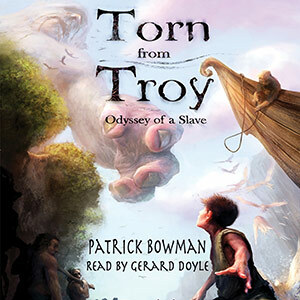 If it’s Thursday, that means two new free audiobooks from SYNC for your summertime listening enjoyment! 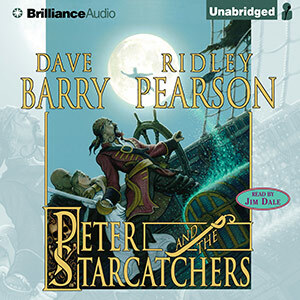 Be sure to download these free complete audiobooks by Wednesday, July 9th. Homer’s Odyssey as seen through the eyes of 15 year old Trojan orphan Alexi, enslaved by Odysseus himself. This prequel to J.M. Barrie’s classic Peter Pan sees the orphan boy and friend Molly facing pirates who want to steal the magic dust hidden aboard Peter’s ship. Enjoy these different takes on familiar tales and characters as you read with your ears this weekend (remember that you can listen to SYNC downloads for as long as you keep them on your device or computer). Read on and travel the world – with your ears! Powerful kings, vengeance and justice – Time to download this week’s free audiobooks from SYNC so you can read with your ears! Click on each title to go directly to the SYNC download page for it and follow the easy instructions there. 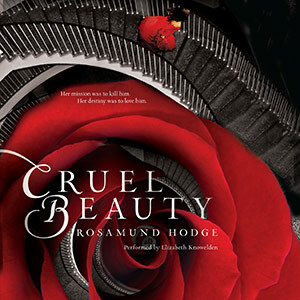 Betrothed since birth, Nyx plans to slay the evil ruler when they marry – Beauty and the Beast retold. 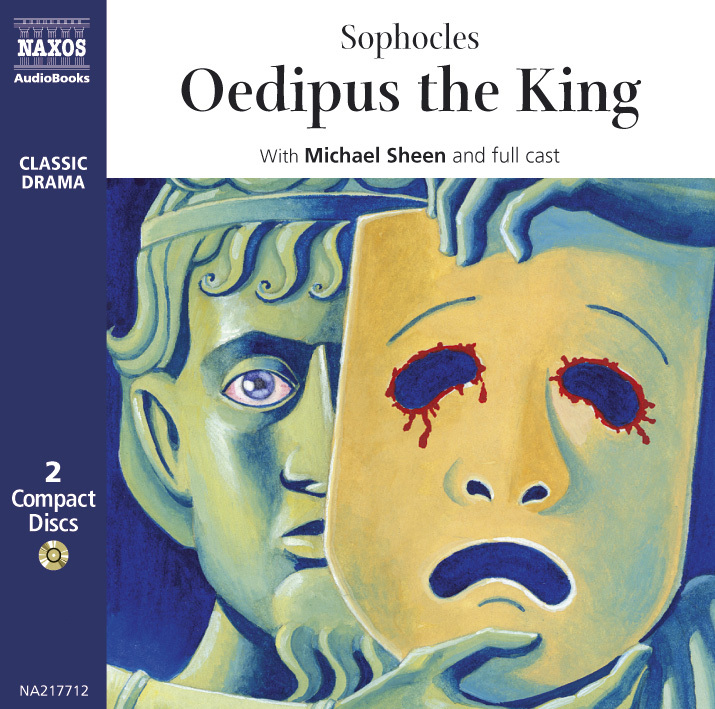 Classic tragedy follows Oedipus as he solves the Sphinx’s riddle and commits terrible crimes before becoming king.